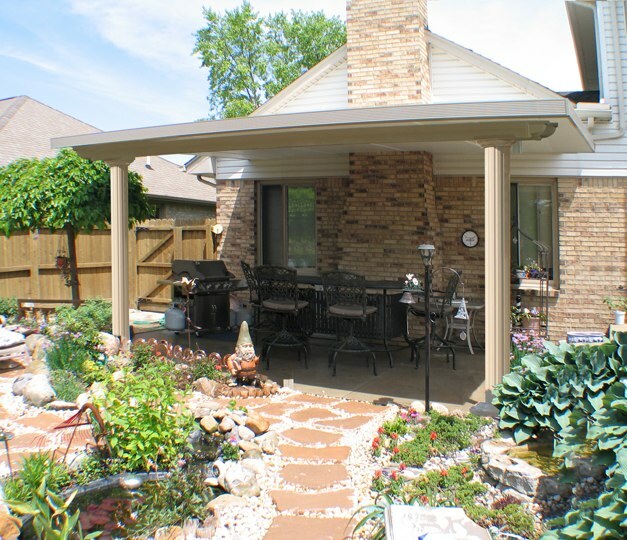 When you just want some shade in an otherwise sunny area of your backyard, all you really need is something to cover the area that’s quick and easy to install and gets the job done. 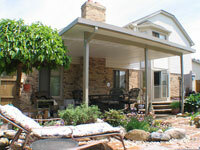 A patio cover may be exactly what you’re looking for, and at U.S. Patio Systems, we’re happy to offer simple solutions to help you create a relaxing, shaded area off of your home. A patio cover is a great shade solution for pool decks, backyard patios and more, so how you use yours will be entirely up to you. 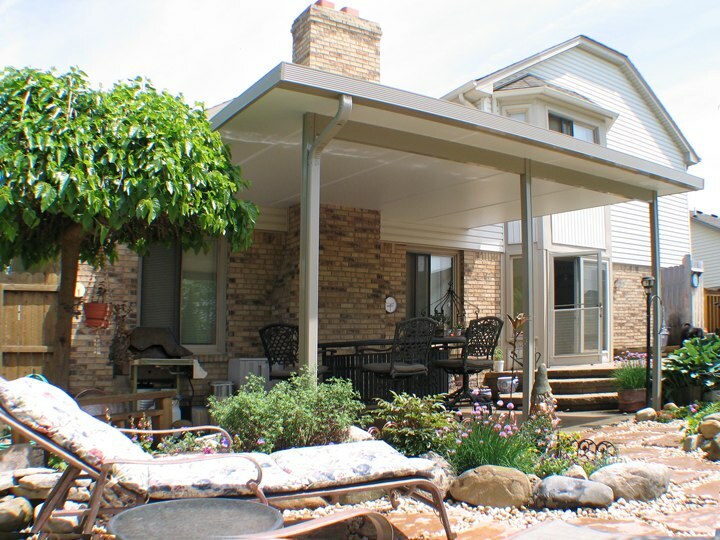 We proudly offer patio solutions from TEMO, a company known for using high-quality materials to build durable patio cover structures that will enhance both the look and overall value of your home. 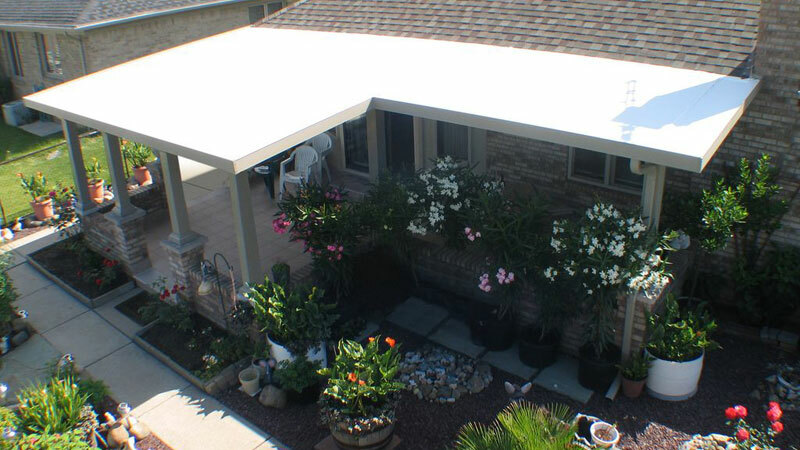 The top of every TEMO patio cover features a roof that will deflect the sun and heat, providing you with much needed protection from the harmful rays of the sun and comfort from the heat. 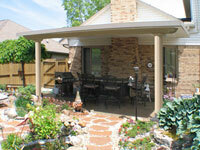 Plus, the finish on our patio covers won’t crack, peel or warp, or become infested with unwanted and unsightly insects, meaning no annual maintenance is necessary to keep up the look and function of your newly shaded area. 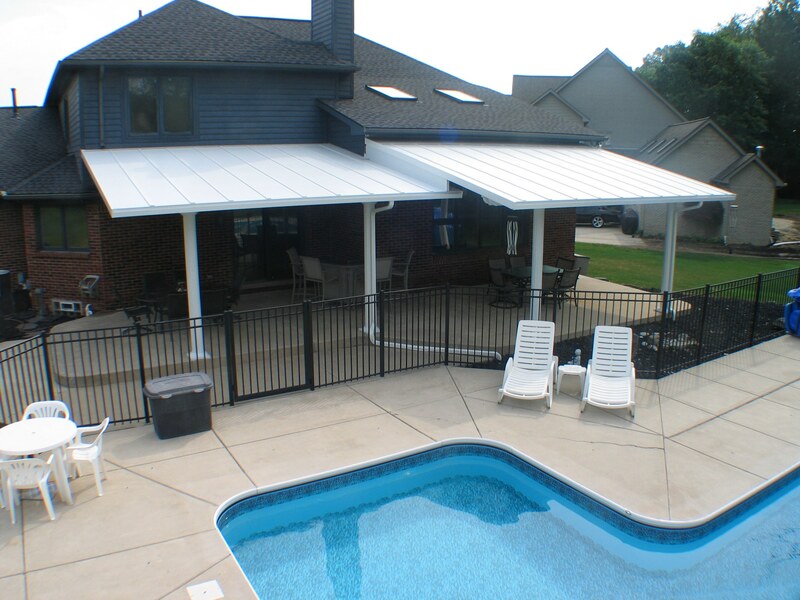 All of U.S. Patio System’s patio cover products are backed by our Lifetime Warranty, so you know that once your patio cover is installed, all you’ll have to worry about is figuring out how to enjoy your new shaded outdoor space!